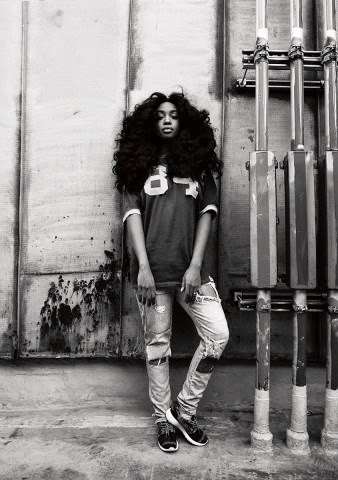 Musical artist SZA is the lone female act of the Top Dawg Entertainment (TDE) label. Singer and songwriter Solana Rowe, who is mostly known by the moniker SZA had success before signing to TDE with her debut EP See.SZA.Run released in 2012 and hits such as Teen Spirit. Landing interviews in Harper’s Bazaar and Vogue SZA’s creative look with her natural hair goes along with the appeal of her music. Her second EP entitled Z released earlier this year opened to positive reviews and critical acclaim. The ethereal nature in her music makes it impossible to box her into just one genre. She’s part Erykah Badu on the Kendrick Lamar assisted track Babylon and her single Julia sounds like a freshly minted pop song tailor made for her. 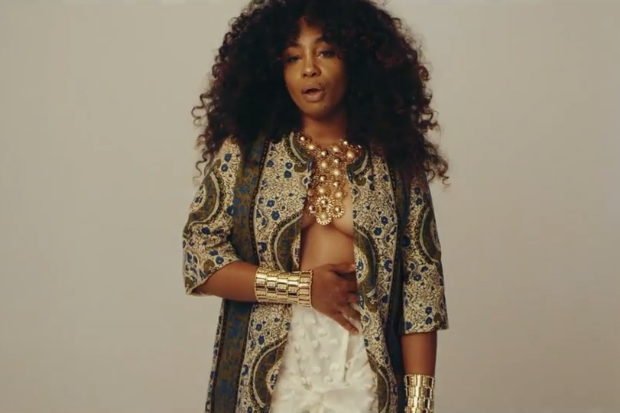 The overall sound of the Z (EP) puts you in a peaceful trance and SZA’s vocals smoothly lay on the tracks. The Hip Hop features of Chance The Rapper, Isaiah Rashad, and Kendrick Lamar keep in tune with the free flowing vibe of this well put together project. You can expect more of SZA in the coming years with the hopes of a full length album dropping sooner rather than later.